1. 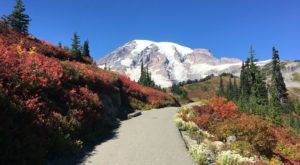 It's located in the Olympic Rain Shadow, which gives them sunny weather almost all year long. The towering Olympic Mountains serve as a wall that protect parts of the northeastern peninsula and San Juan Islands from most of the rain that moves into the Pacific Northwest. 'Sunny Sequim' averages 15 inches of rain or less a year - about the same as Los Angeles. 2. The town neighbors the Olympic National Park, which is home to some of our state's most enchanting scenery. 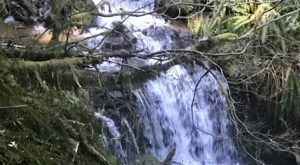 The Olympic National Park is one of the most magical places on Earth, with temperate rainforests, old-growth forests, amazing waterfalls, wildlife and the rocky coastline. 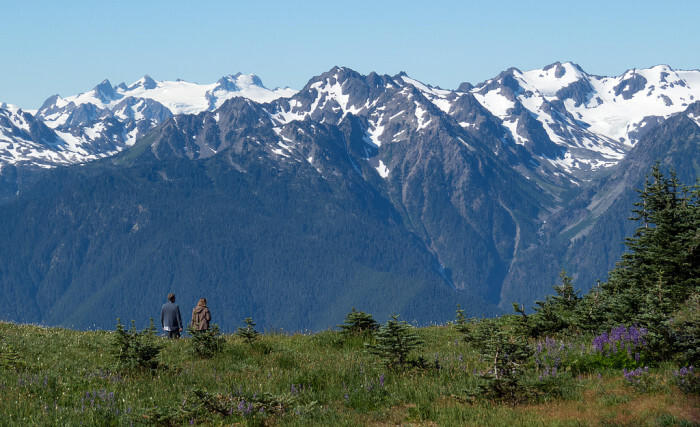 With this world-class park close by, you'll always be able to find new hiking opportunities. 3. You don't even have to travel out of town to find places to explore. 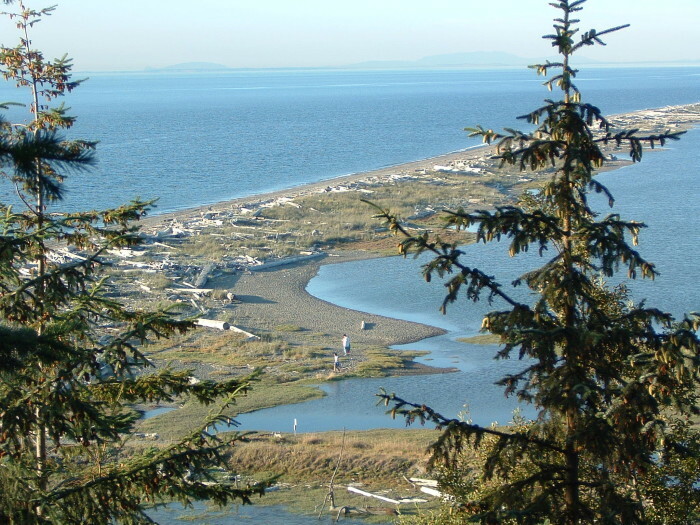 Sequim Bay State Park offers great trails & camping spots right by the saltwater shoreline. 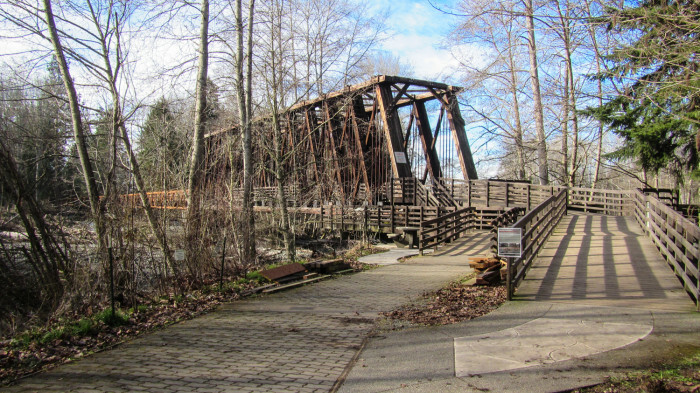 You can also explore Railroad Bridge Park, or take the mostly-paved Olympic Discovery Trail, which spans across the north end of the peninsula. 4. 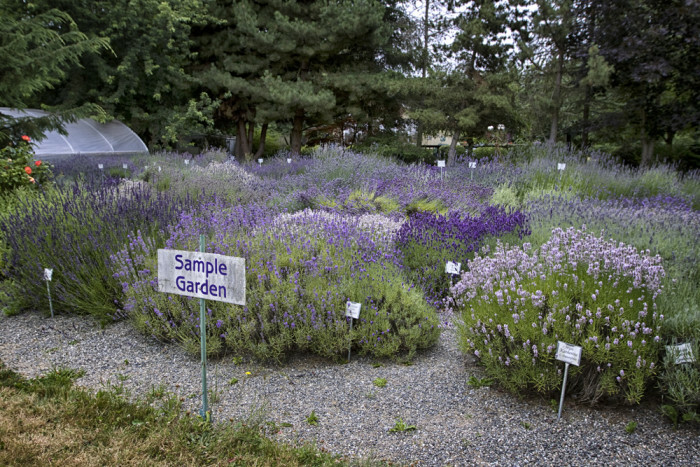 Lavender is everywhere, and it's absolutely beautiful (and smells amazing). 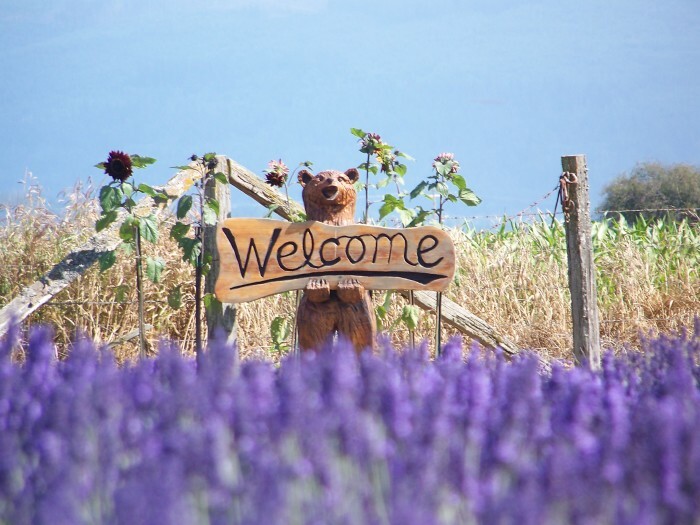 Every July, the town hosts a world-renowned Lavender Festival where all of the local growers offer special tours of their fields of the fragrant herb. 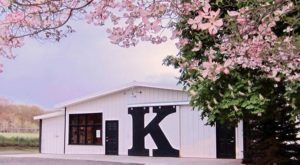 Handmade products and more are available at all of the craft booths, as well as flavored food and drinks like ice cream, margaritas, martinis and wine. It will be held this year from July 15-17. 5. Whenever you feel like going for a walk on the beach, you can head out on the longest sand spit in the country, known as Dungeness Spit. There's nothing like a walk at low tide up to the Dungeness Lighthouse. The natural sand spit is 5.5-miles long, and juts outs from the northern edge of the peninsula into the Strait of Juan de Fuca. 6. It's a perfect place for all things water. 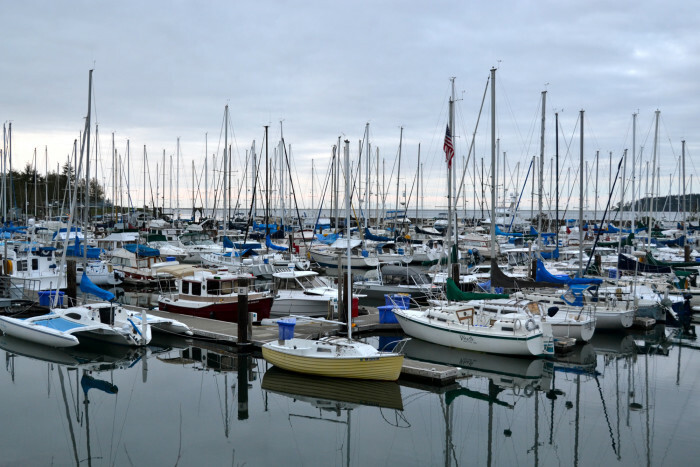 Because they're located by the shores of Sequim Bay, along the Dungeness River, and near Discovery Bay, the water activities are almost endless. You can head out saltwater and freshwater fishing, boating, on boat tours, kayaking or even just out for a swim. 7. 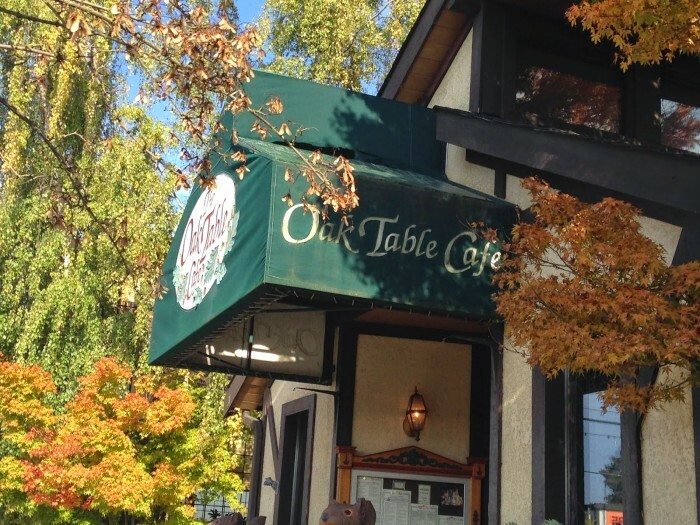 You'll never go hungry with all of the first-rate local restaurants. Fast food is no match for the local restaurants here serving homemade meals. 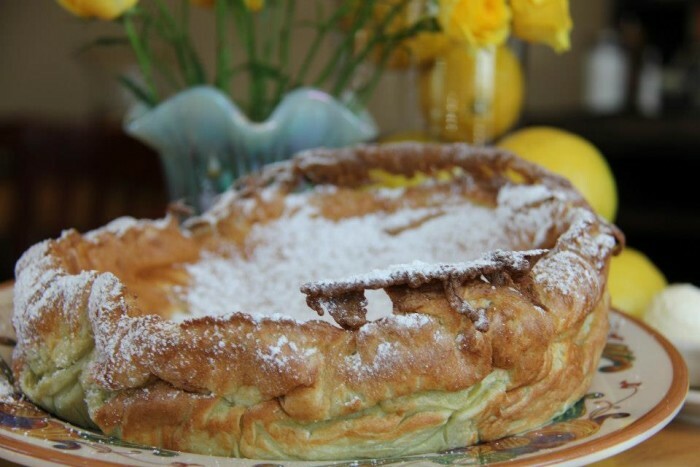 The Oak Table Cafe is a must-try, serving gourmet breakfasts (like this oven-baked German pancake) all day long. 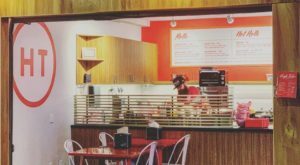 Alderwood Bistro, Dockside Grill, and Hi-Way 101 Diner are all local as well, and all worth a visit. 8. 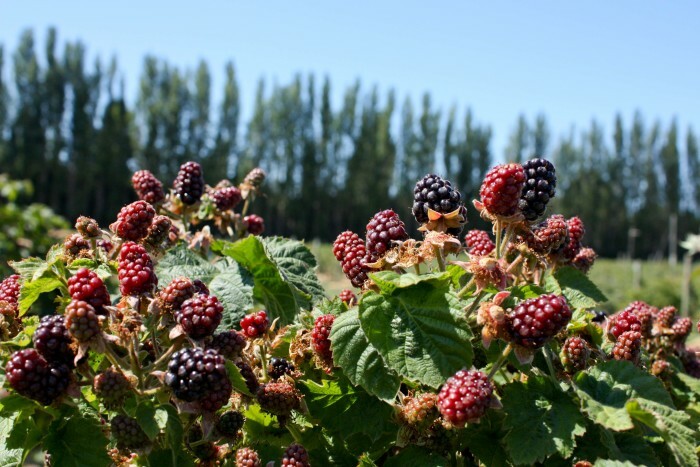 Because of their great climate, the town has a ton of fresh berry farms. 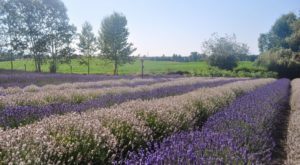 Lavender may be what the town's known for, but you can find some of the sweetest berries around here too. Whether you'd like to pick your own or pick up some fresh from the local farmer's market, you'll never be at a shortage of delicious strawberries, raspberries, blueberries or blackberries. 9. The wildlife around here is incredible. 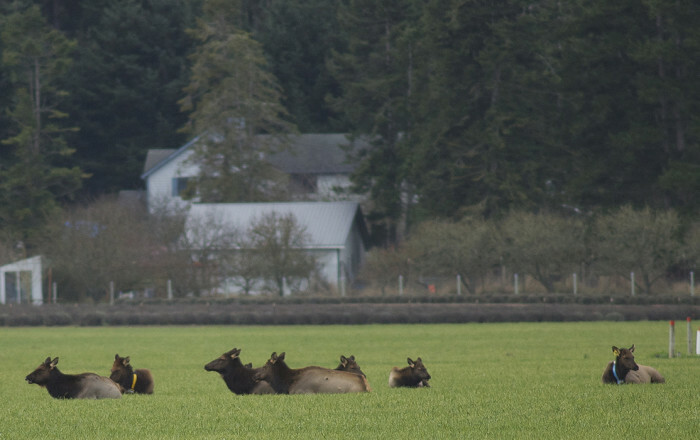 You probably won't see herds of Roosevelt Elk like this around Seattle, or the wide variety of birds. 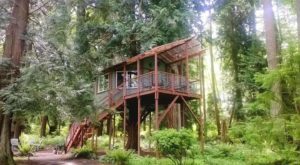 Sequim is home to the Dungeness National Wildlife Refuge, as well as the Olympic Game Farm - where you can drive through and feed wild animals slices of bread out your window. 10. 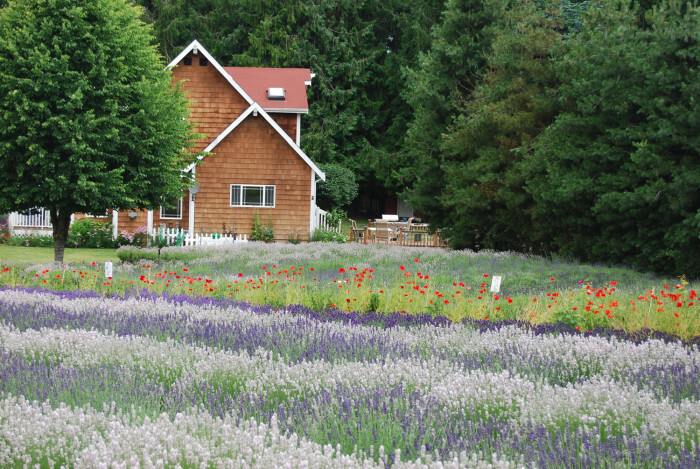 Even Sunset Magazine named Sequim as one of the Best Unsung Beach Towns in the country. It's hard to deny this small town is one of the loveliest places in the country. 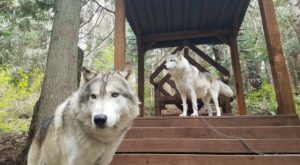 They have great weather, wildlife, food, lavender and gorgeous scenery everywhere. What more could you ask for? 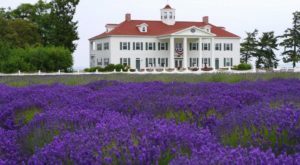 Have you been to Sequim before? Where would you recommend visiting?